It doesn’t matter why you are planning to visit your dentist, if you’ve an allergy, you need to bring it up. Allergies may be temporary but the consequences can affect your overall health and cause lasting harm. In some cases, you may not even realize that you are having an allergic reaction until it is too late. So when you are visiting your dentist, keep a strict watch-out for any symptoms you might face after the appointment is over. 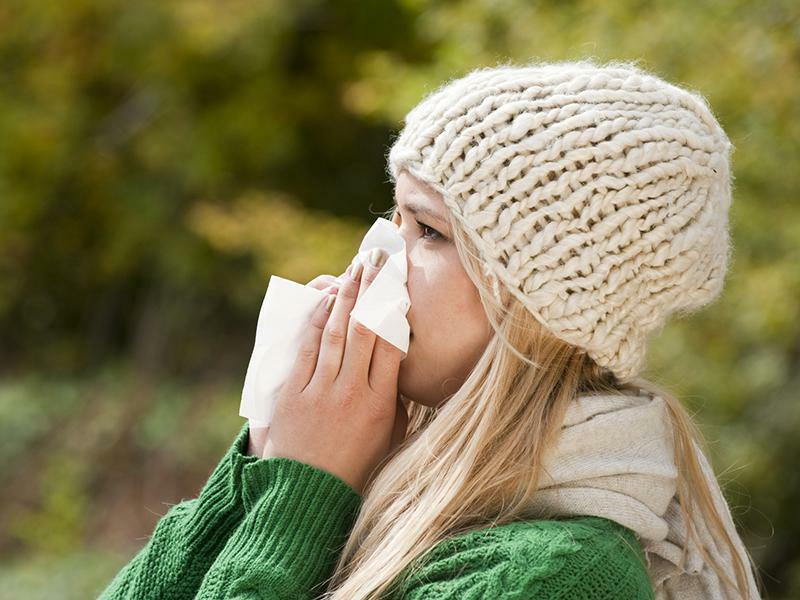 Why are disclosing allergies important? Anaphylaxis, erythema, angular cheilitis, dyspepsia, arthralgia, lichenoid reactions, perioral eczematous eruption, myalgia, asthenia, labial oedema…do these words sound familiar to you? Well, believe it or not, these are the names of signs indicating an oral allergy. And these are just a few in a lengthy line of them. When you are associating allergies and dentistry, there are two things to keep in mind. The things listed above are just allergies about your eating area. There’s blogs on the internet as well as discussions between medical practitioners where people debate about the bodily allergies tied in to dentistry-related issues. We, the regular people talk about the allergies that can flare up because of certain foods all the time. Now some trials have also found that people can have allergic reactions to prescription medicines. So in a way, bodily allergies are related to dentistry, but not in a direct sense. Unless you get a full check-up done, it is not possible to know about allergens from beforehand. Your dentist will not know either. If your body rejects a medicine, or a particular ingredient of a medicine, you will develop a severe allergic reaction and it will continue till you stop consuming the allergen. Your doctor will prescribe you a substitute medicine. Is the pattern making sense to you now? No? Okay. Consider that you have some infection in your mouth of the tooth, gum or the tongue kind. What do you do? You try to resolve it at home. When you can’t or it gets unbearable, you visit a – dentist! The dentist examines your problem and advises a treatment. In that treatment, what you find is a list of medicines. Most of the times, these are just broad spectrum anti-biotics, combined with pain-killers. But what happens if you have a less than tolerable reaction to one of those medicines? For one, a good many problems. Infections are easy. Surgeries are a different matter all-together. People are complaining of allergies caused by things made of metals and such now. You need to be aware of your allergies to various substances. Furthermore, you need to make these allergies known to your dentist, so that some anti-allergens or anti-histamines can be prescribed to you. Sometimes, your allergy may not occur due to the medicines you are having, but because of the metal of the dental instruments being used on you. That is why you should always let your dentist know beforehand about these allergies. Procedures like fillings, dentures, oral implants, cosmetic surgeries can then be performed keeping your allergies to the instruments in consideration.